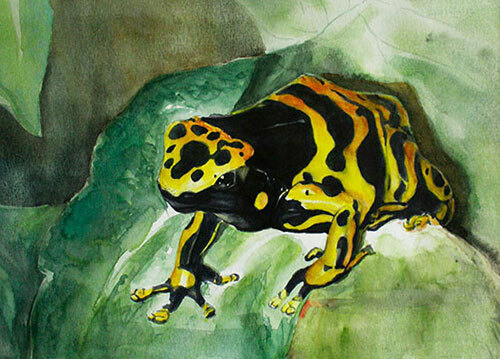 This 3-credit full semester college course is focusing on developing one’s personal sense of aesthetics and style, this course explores various techniques used in watercolor. 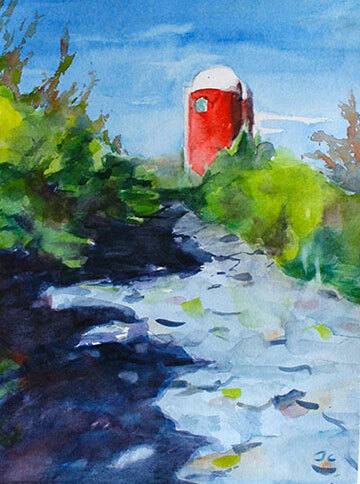 The course places emphasis on creating cohesive, well-composed paintings, while it develops an understanding of the elusive properties of spontaneity and transparency as they relate to the medium of watercolor paint. In this course, students will study in the following subject matters: Animal, Still-life, Landscape, People. 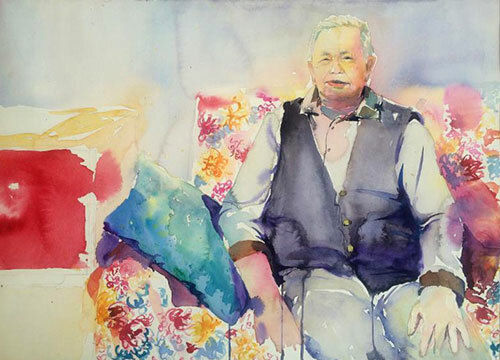 Many advance watercolor techniques will be explored. The capstone project of the semester will be a watercolor portrait painting. 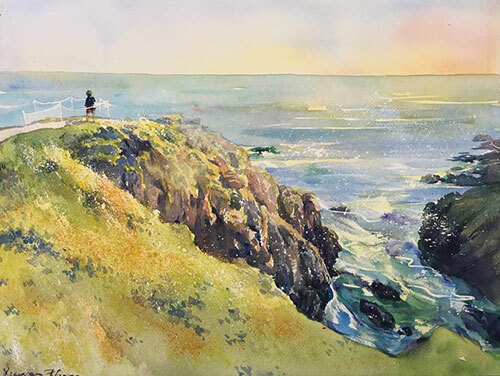 Students attending this intermediate watercolor course are required to pass the study of the introductory watercolor and fundamental drawing, or with the equivalent experience and skills. This is part of the lessons of my Online Watercolor II.